Wendy Mann unpacks how we can learn to lead out of our identity as sons and daughters of God, and the impact this has on those we invest in. What could churches, families and workplaces look like if we used our influence to champion the people around us? Learn to lead as a son or daughter and discover the joy of empowering others. Leading as Sons and Daughters by Wendy Mann was published by Malcolm Down Publishing Ltd in March 2019 and is our 53171st best seller. 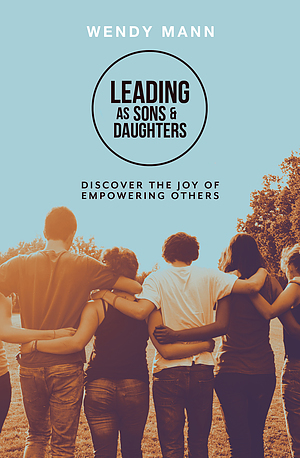 The ISBN for Leading as Sons and Daughters is 9781912863068. Be the first to review Leading as Sons and Daughters! Got a question? No problem! Just click here to ask us about Leading as Sons and Daughters.